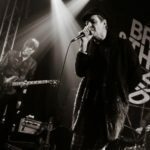 New Band – The Gentle Scars (with an interview!)" 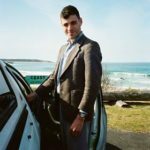 Listen to This! 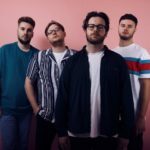 Brighton’s Twilight Driving Release Euphoric New Single Dangerous"
RIP Zac Denton from Ocean Party – news"
RIP Zac Denton of Ocean Party. 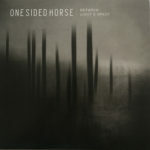 One Sided Horse: Between Light & Space – Album Review"
Moody love songs from the man behind the mask of Evil Blizzard. Wayne Carey gets emotional. Watch This! 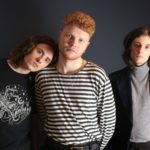 London Trio Pin Ups Premiere Irresistible New Single You Make Me Feel So Sick"
London-based three-piece Pin Ups follow up their debut with the frenetic and angular new single You Make Me Feel So Sick.